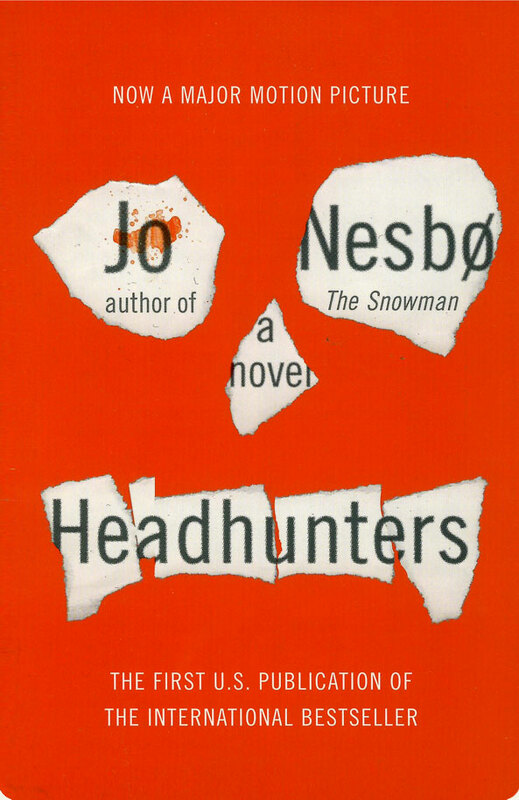 Jo Nesbo’s stand alone thriller makes for an interesting tale of deception and distrust. Roger Brown is a corporate headhunter (and part-time art thief) who is unknowingly thrown into a game of manipulation, which results in the death of many. In his attempts to create a perfect life for his wife Diana (he’ll do anything for her except give her a child), he finds himself spending above his means and so he steals art and sells it on the black market to make extra money. When a legendary painting is discovered in the house of his new client, Clas Greve, Roger can’t help but attempt to steal it. From that setup alone, you can tell that not all will go well (and it does not). But there is more going on around Roger and the people in his life than he could even have imagined. What’s great about this thriller is that you know something is going to go wrong, but it’s never quite what you expect. That’s something that makes Nesbo stand out not just among Nordic crime writers but also among all crime writers. Nesbo utitlizes a sparse (for lack of a better word) language to spin his yarns. He’s a concise writer who only includes details and descriptions if they’re necessary (even if they don’t seem necessary to you at first). I was easily able to enter into the mind of Roger and follow his logic as he attempts to fix his world that is spirally out of control. And the ending that Nesbo delivers is perfectly orchestrated. I love when a book comes together at the end so perfectly. If you’re a fan of Stieg Larson’s Millennium Trilogy – the “dragon tattoo” books – then you’ll find much more to enjoy in Nesbo’s writing. From what I’ve read of his Harry Hole series, I find it far more enjoyable (see also: Henning Mankell). And with the film adaptation of Headhunters coming to American cinemas very soon, I’m eager to see how they tackled this thrilling Nordic crime novel.